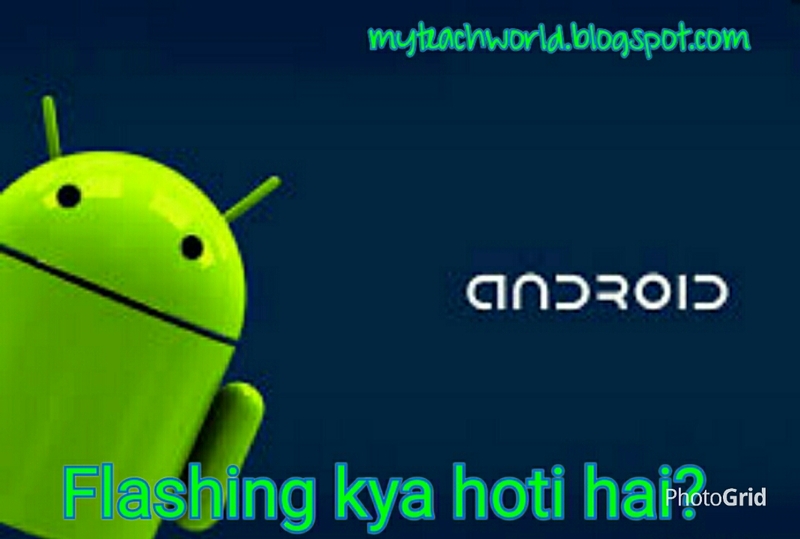 Home» Android » Flashing Kya hoti hai? Hello Friends. Aaj Mai Iss Post Me Btaunga Ki Kisi Bhi Phone Me Flashing Kya Hoti Hai ? Aur Flashing Kyu Ki Jati Hai. Flashing Ek Installation Process Hoti Hai , Jo Pehle Wali File Ko Replace Kar Deti Hai . Flashing Me Mobile Phone Me Purana Software Hatkar Nya Software Installed Kiya Jata Hai. Flashing Ka Matlab Aap Samjh He Gaye Honge Ki Kisi Bhi Mobile Phone Ke Operating System Ko Reinstall Karna Hota Hai. Flashing Karne Se Phone Me Pehle Se Install Operating System Software Ke Isthan Par New Operating System Softwre Install Ho Jata Hai. Flashing Karne Se Mobile Phone Ki A to Z Sari Problem Thik Ho Jati Hai. Kisi Bhi Mobile Phone Me Software Se Related Problems Kya Kya Hoti Hai? ° Mobile Phone Auto On AND Off hone ki Problem. °Mobile Phone Ki Slow Processing Ki Problem. 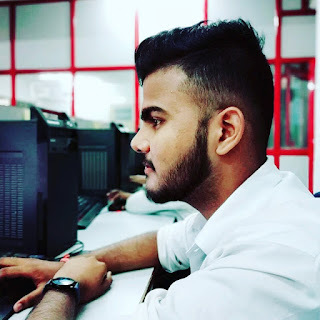 °Kbhi Kbhi Mobile Phone Ka Operating System Corrupt Ho Jata Jisse Apka Phone On Nhi Hota Hai. °Mobile Ke Hanging And Freezers Hone Ki Problem Se. °Mobile Phone Ki Display White Hone Ki Problem. °Mobile Phone Me Auto He Koi Function Ya Program Ke Remove Hone Ki Problem. °Mobile Phone Ki Any All Software Problem. °Mobile Phone Me Flashing Karne Ke Pehle Mobile Phone Ki Setting Se Softwre Problem Karna Bahut Achha Or Assan Hota Hai.